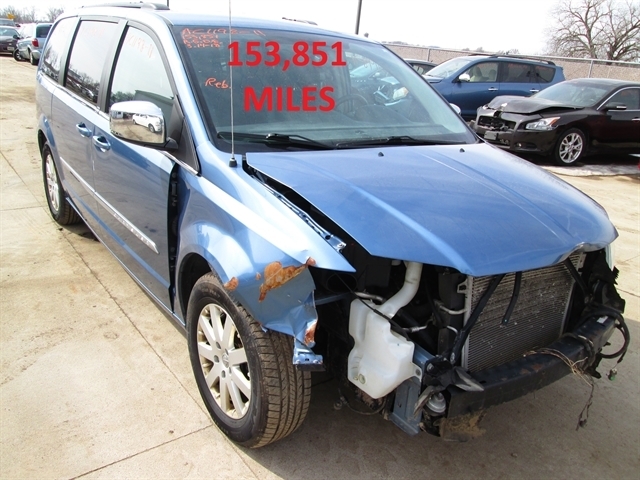 AIRBAGS GOOD, NICE COLOR TOWN & COUNTRY ! 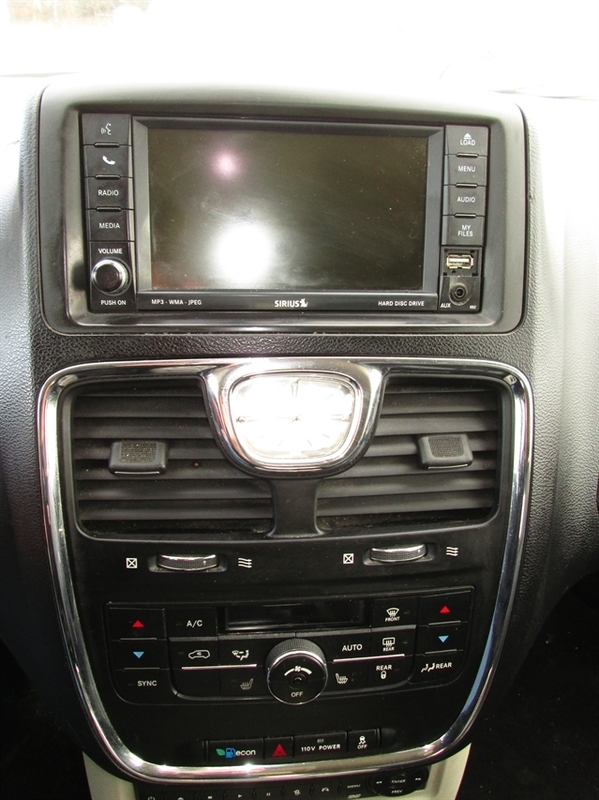 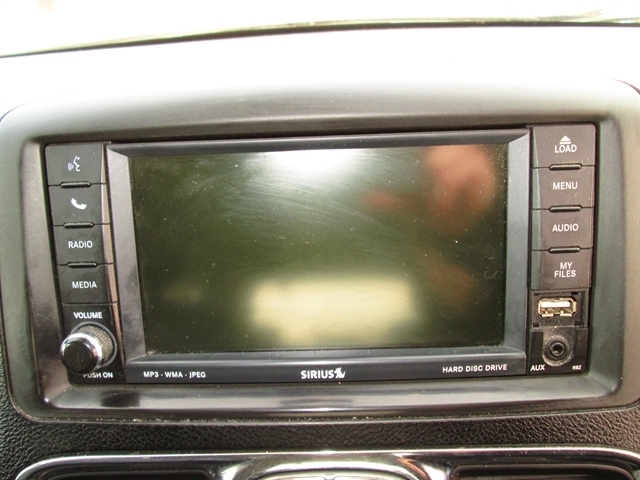 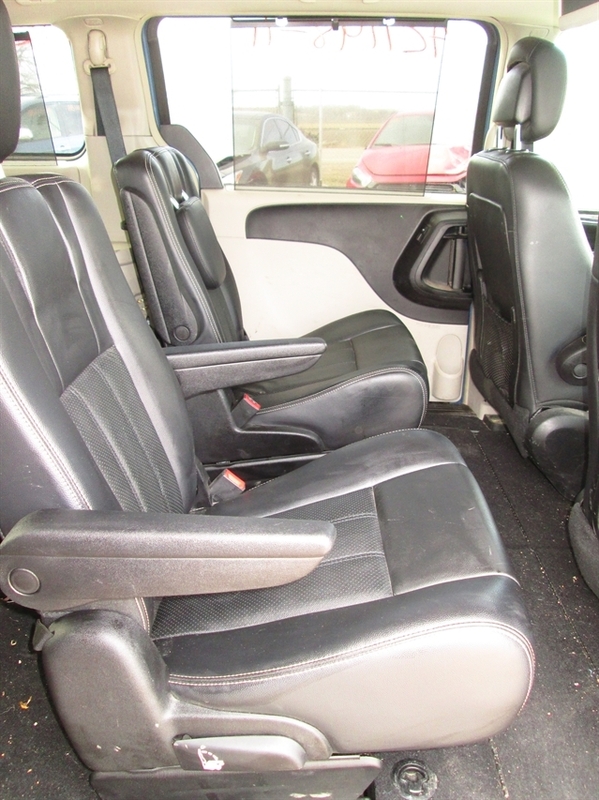 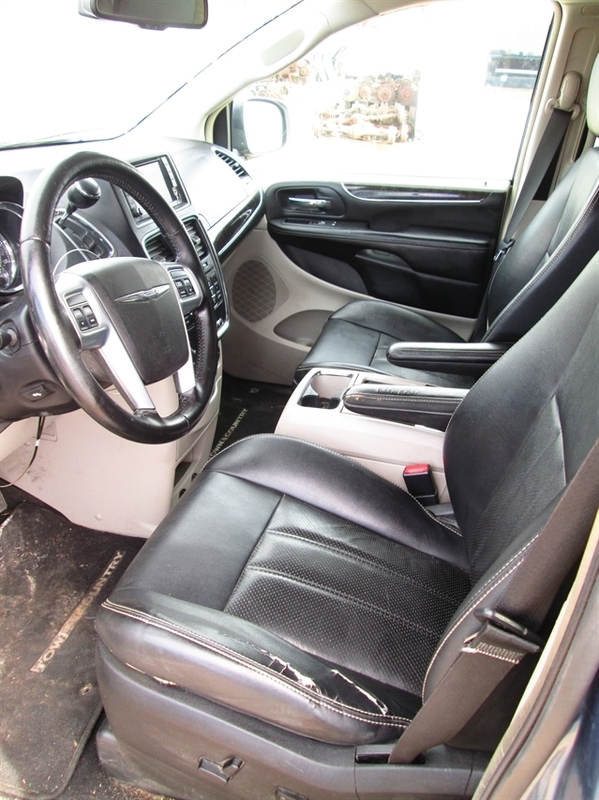 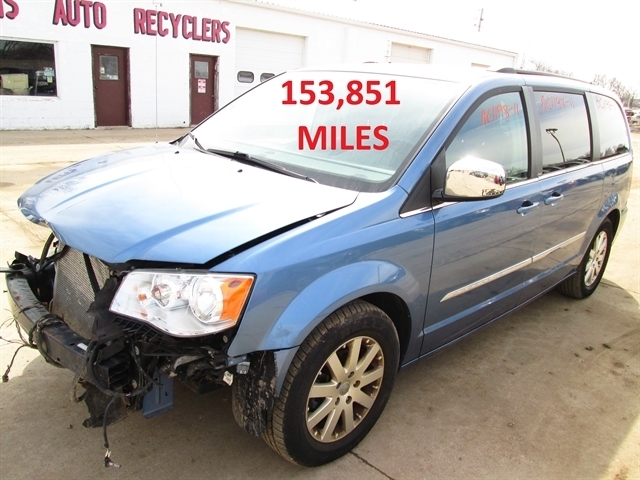 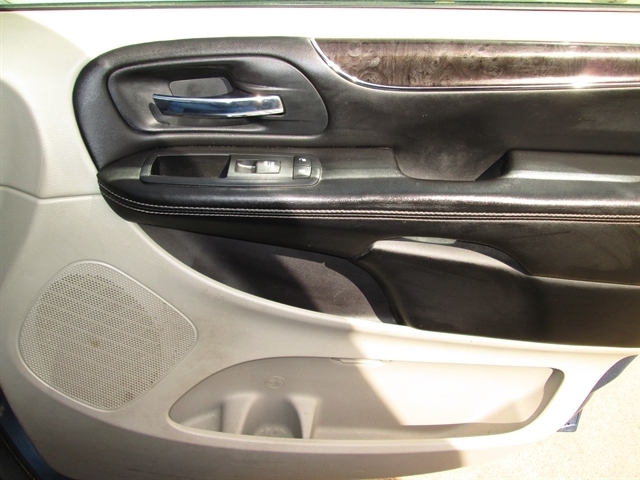 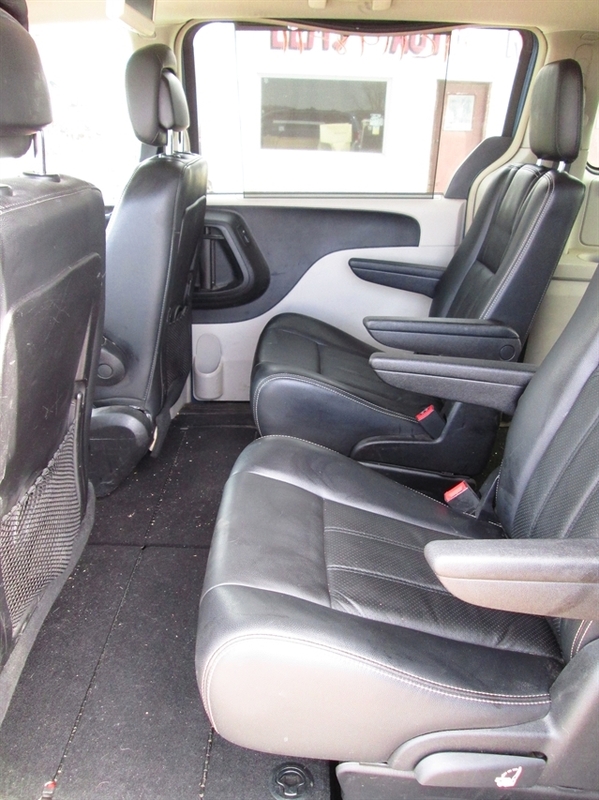 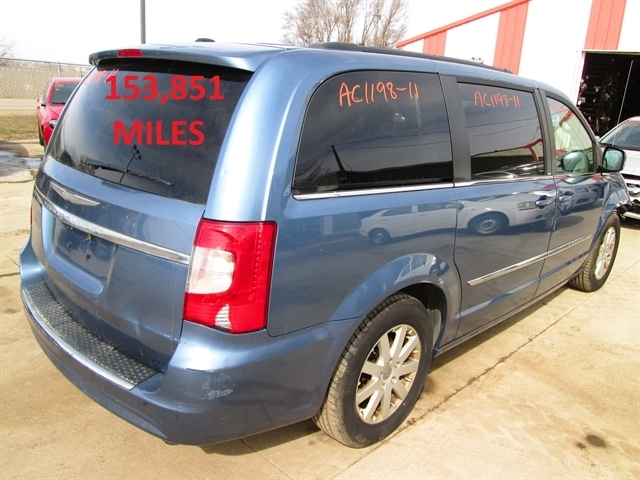 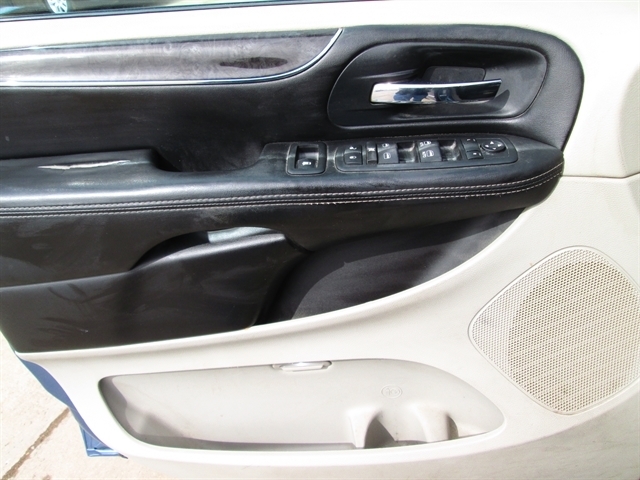 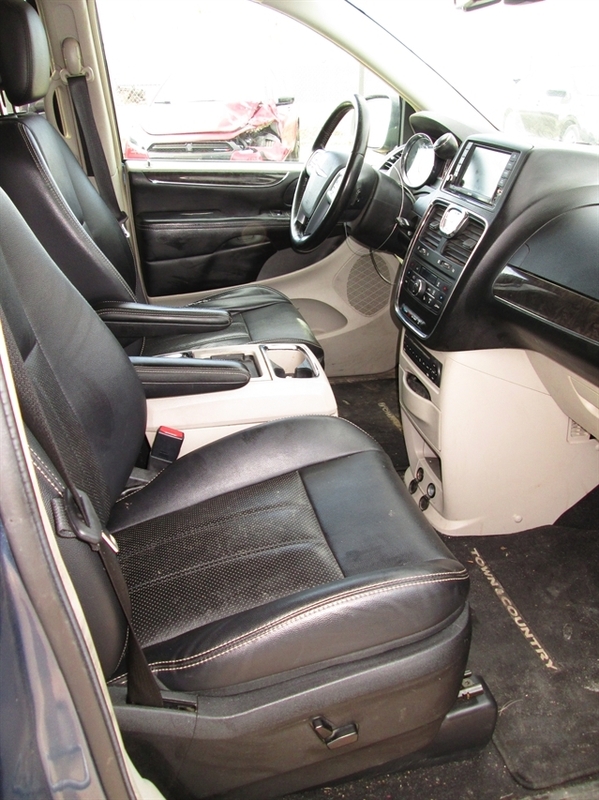 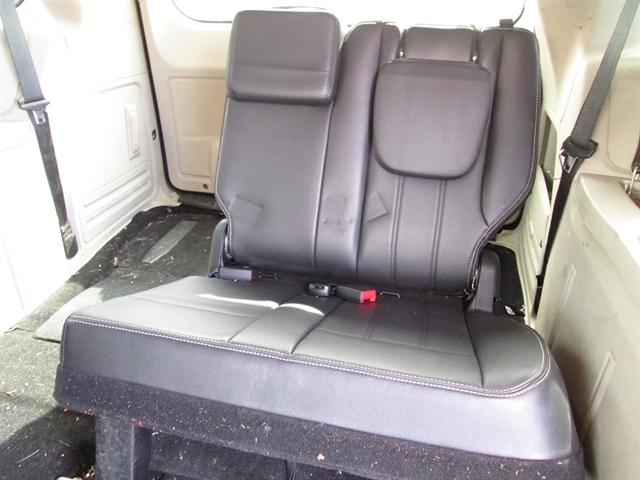 Hello, I would like more information about the 2011 Chrysler Town & Country, stock# AC1198. 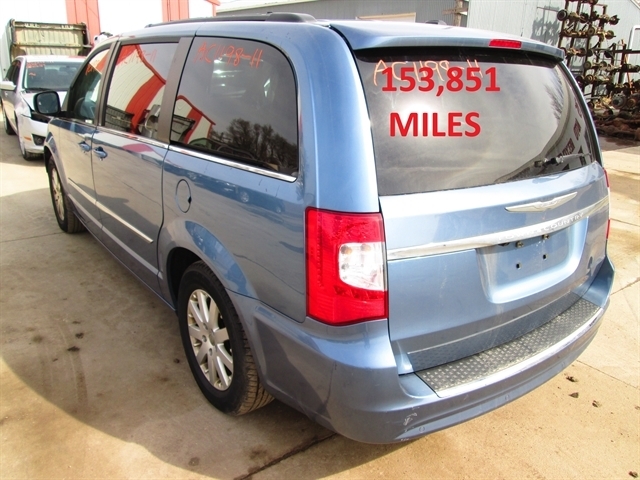 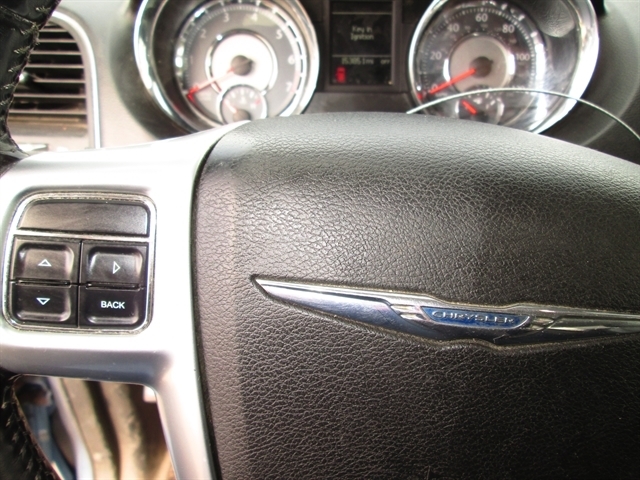 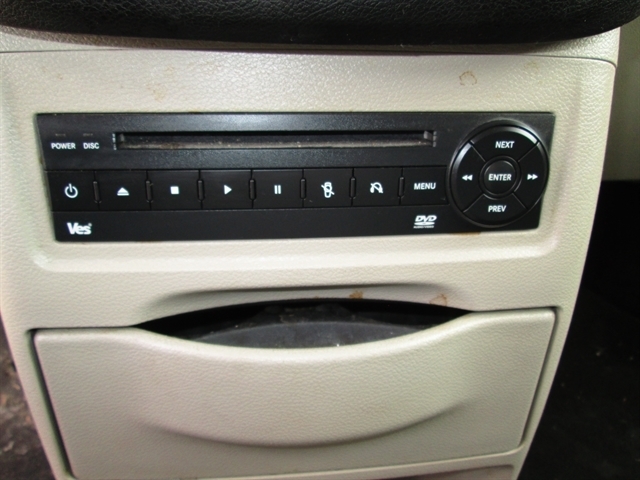 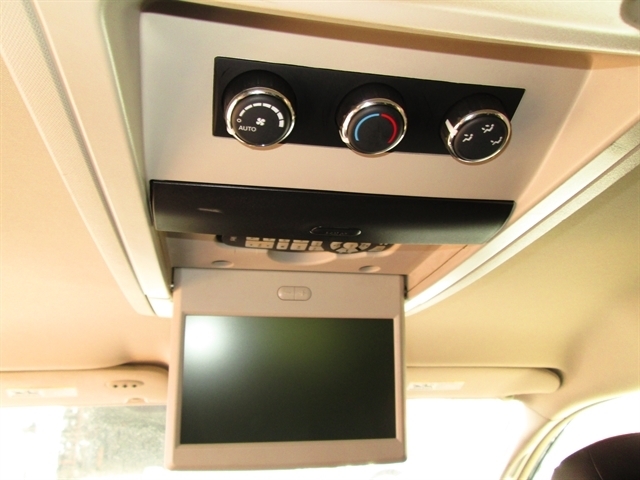 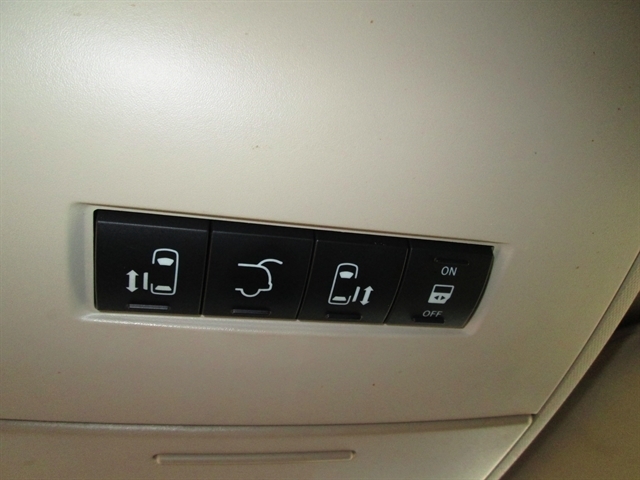 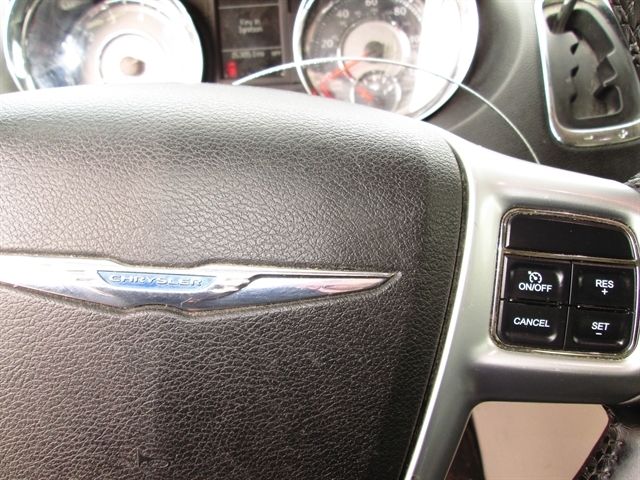 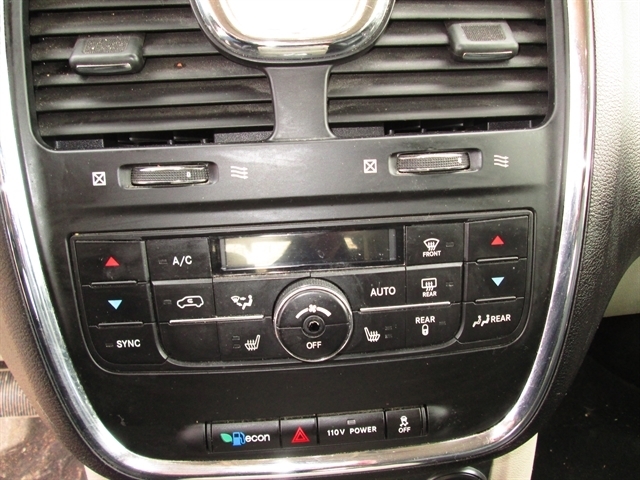 Hello, I would like to see more pictures of the 2011 Chrysler Town & Country, stock# AC1198.